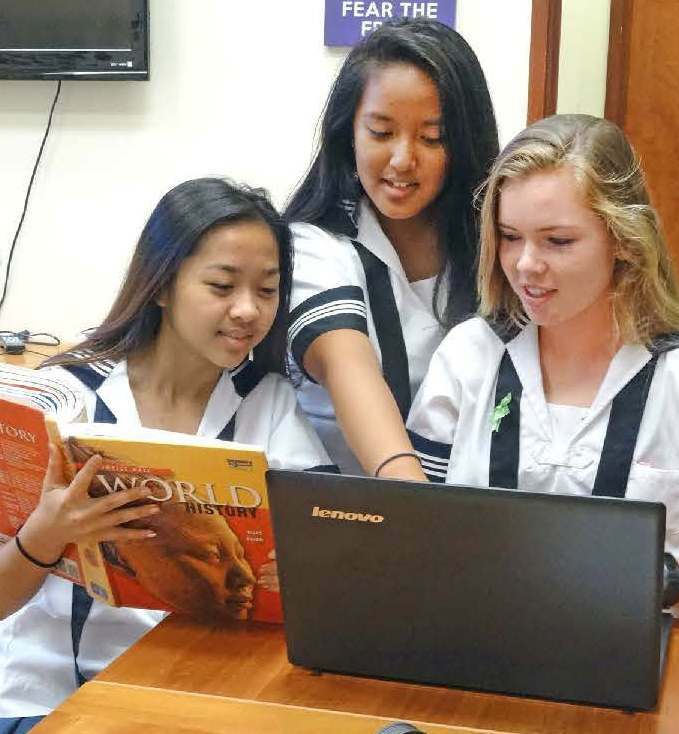 Sacred Hearts Academy - The Blog: College Courses Are Coming to the Academy! Students have enrolled in “History 151-World History” this coming semester, marking the beginning of a bold program to offer college credit courses. Courses are taught by LCC college professors and administered through LCC – all on our Sacred Hearts Academy campus. Our students will be better prepared for college, earn college credits at a fraction of regular college fees, enjoy additional curricular offerings, bolster college applications and start accumulating college credits, helping them graduate college on time or even early. Counselors are working with students and their families to take advantage of this wonderful opportunity.